SIOUX FALLS, S.D. - The Empire Mall in Sioux Falls is getting a big new anchor store. 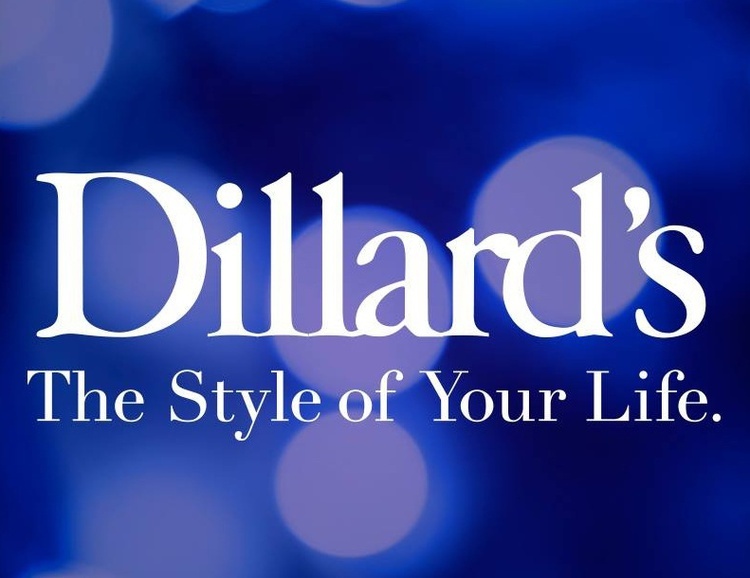 Fashion retailer Dillard's will open its first store in the Upper Midwest at the mall. The Empire Mall is the biggest mall between the Twin Cities and Denver. “We are proud to add South Dakota as our 30th state of operation as we bring our premier shopping experience to Sioux Falls." says Dillard's Senior Vice President Chris Johnson. The new Dillard's store will fill the big gap left by Younkers. The 100,000 square foot space will expand by approximately 40,000 square feet.